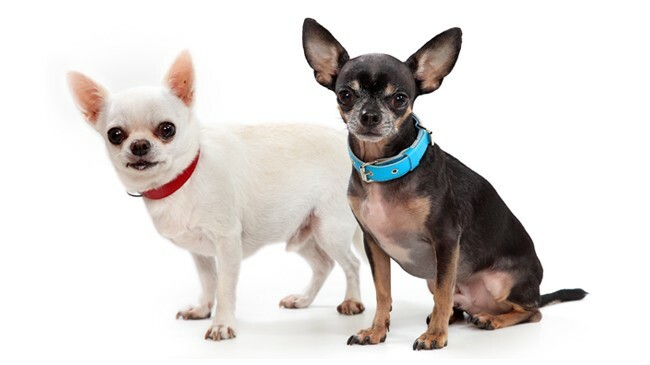 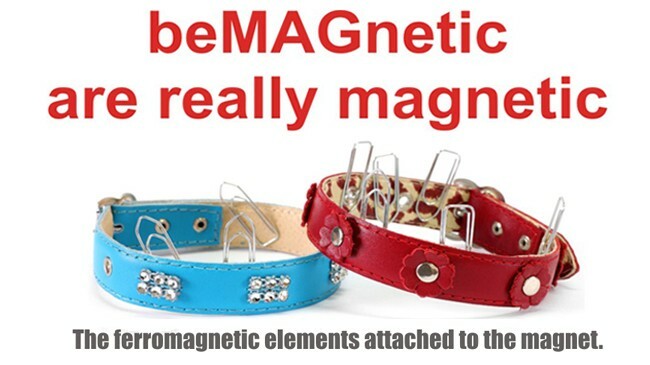 The new line of magnetic accessories beMAGnetic enrich with specially designed pet collars. 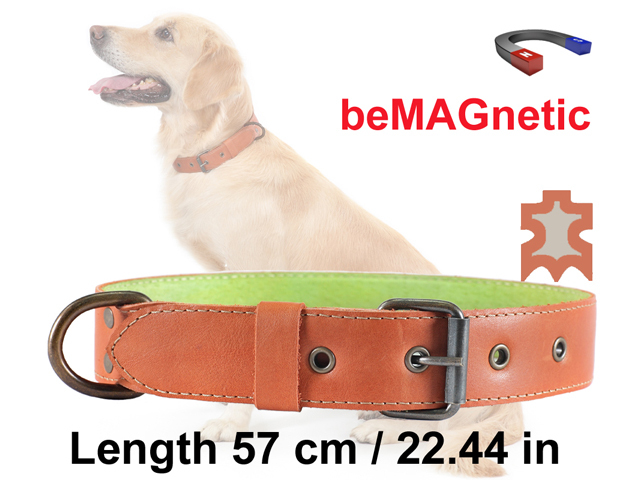 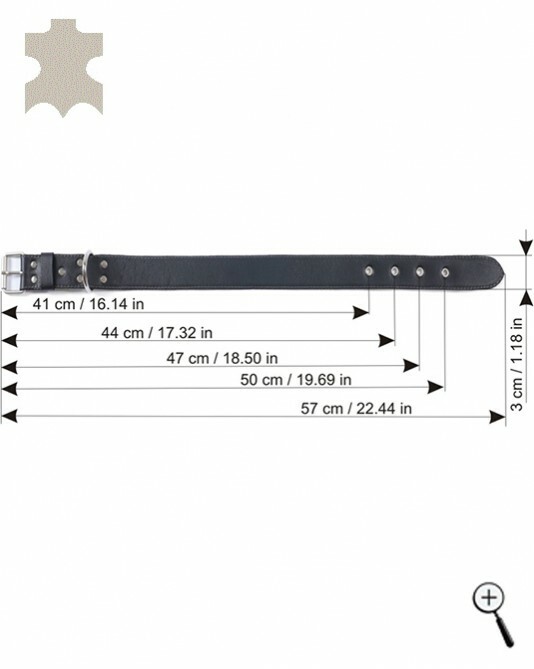 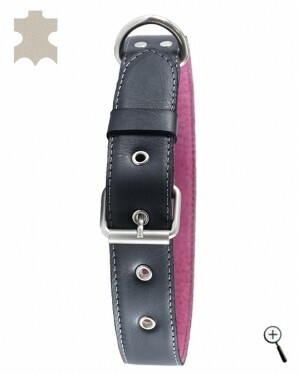 The magnetic pet collars are functional, stylish and made from real leather. 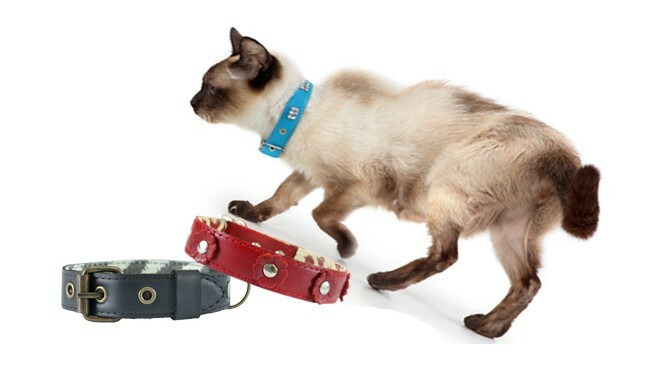 So while walking the dog or while the cat is playing, the magnetic pet collar acts preventively by compensating the magnetic deficiency of the animal. 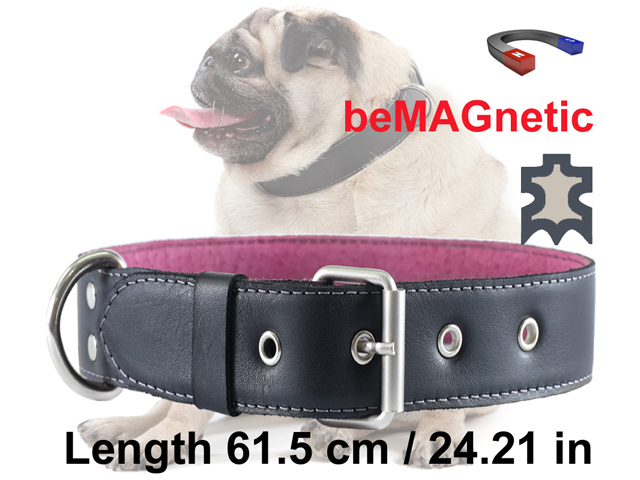 If there is already a manifestation of Magnetic Deficiency Syndrome, the magnetic field radiated by the pet collars, has therapeutic action. 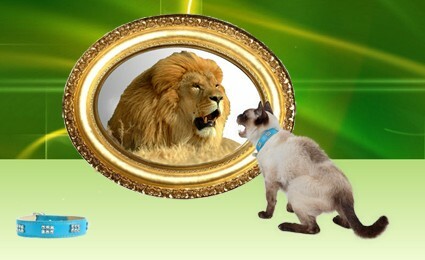 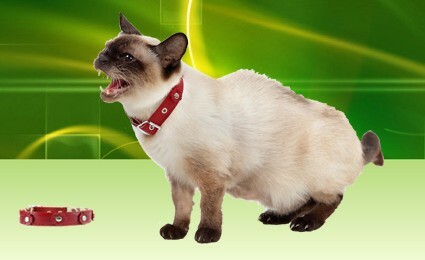 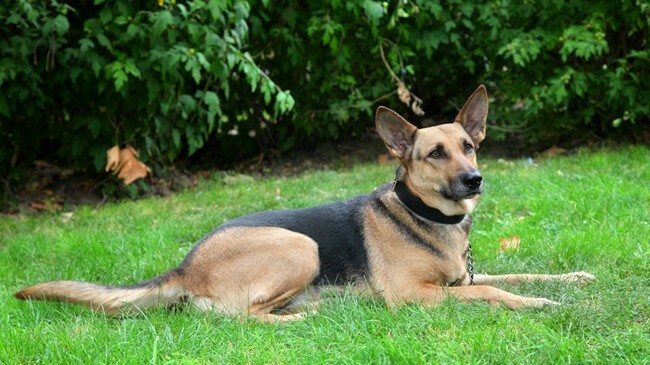 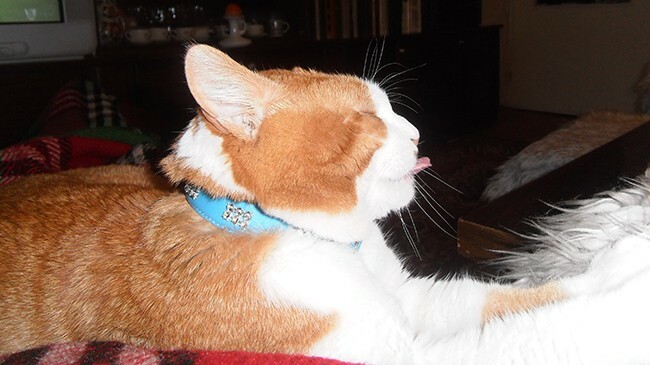 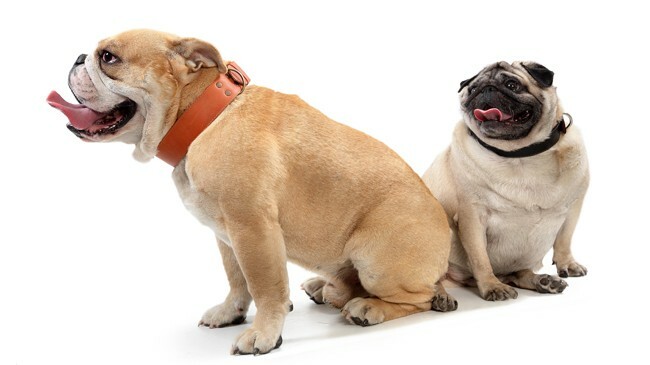 After several day of use of the pet collars, the symptoms of discomfort fade. 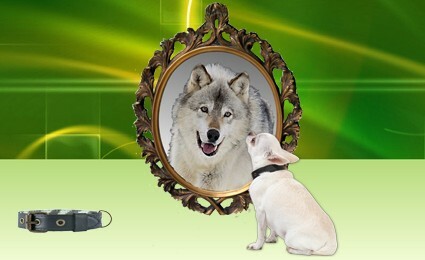 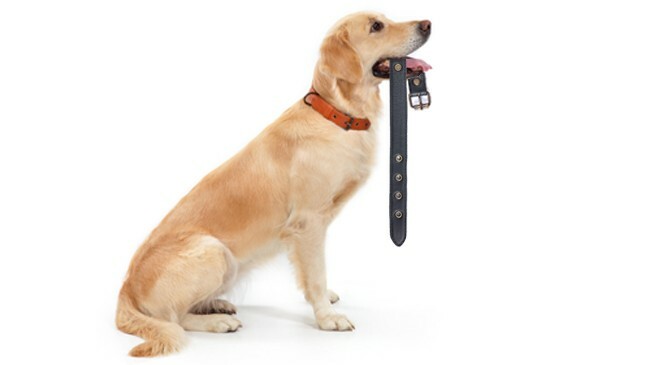 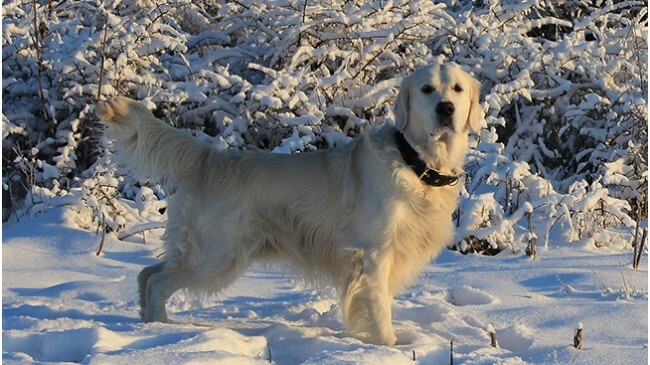 If your dog or cat wears all the time the pet collars beMAGnetic, they will be healthier and will live longer. 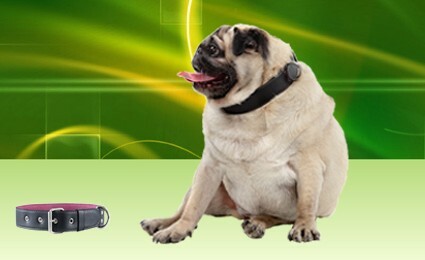 Give health of your pets!